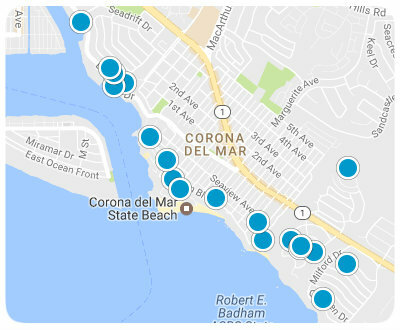 Corona Highlands is located in Corona del Mar, Orange County, with beautiful views this is some of the most desirable real estate in Southern California. Corona Highlands is a “North of PCH” neighborhood, which lies above the Pacific Coast Highway. Homes in Corona Highlands sit high on a bluff overlooking the Pacific Ocean giving views all the way to Balboa Island. Most homes have waterfront views. Homes in this area offer spacious floor plans with ample outdoor spaces for entertaining, gardening and playing. Homes in Corona Highlands range in price of two million dollars. It is a short a walk to the state beach and just a few minutes’ drive to Newport Beach hot spots. Several homes in Corona Highlands back the award winning Pelican Hills Golf Course. 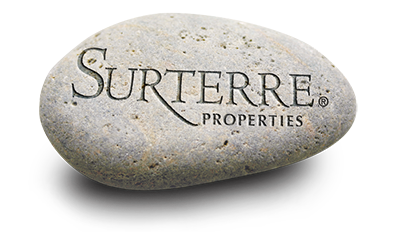 Neighboring areas include Canyon Cove, Shorecliffs and Corona del Mar Village.